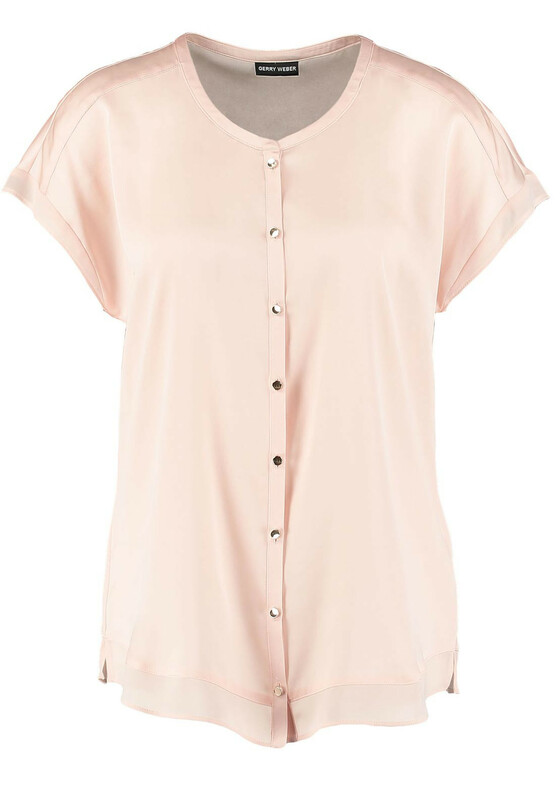 Look pretty in pink in this delightful blouse from Gerry Weber. 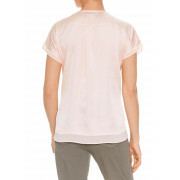 The cap sleeve blouse has a full gold coloured button placket and collarless neckline. 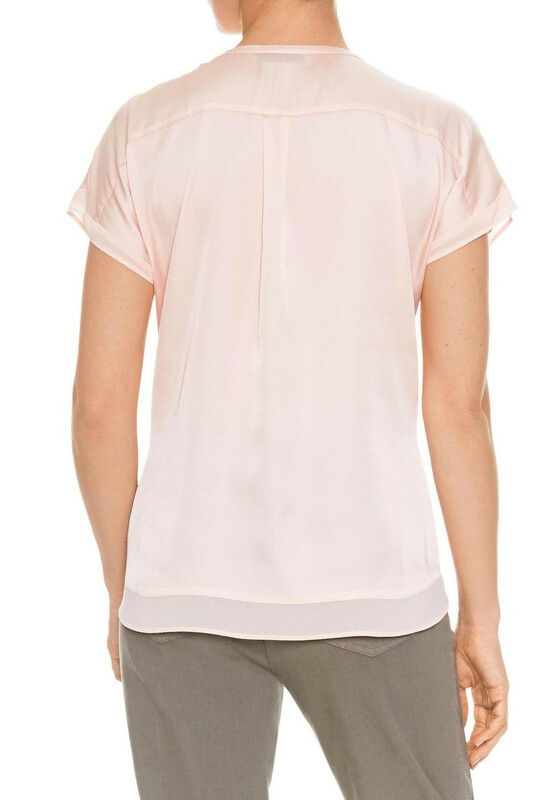 Look pretty in pink in this delightful blouse from Gerry Weber. 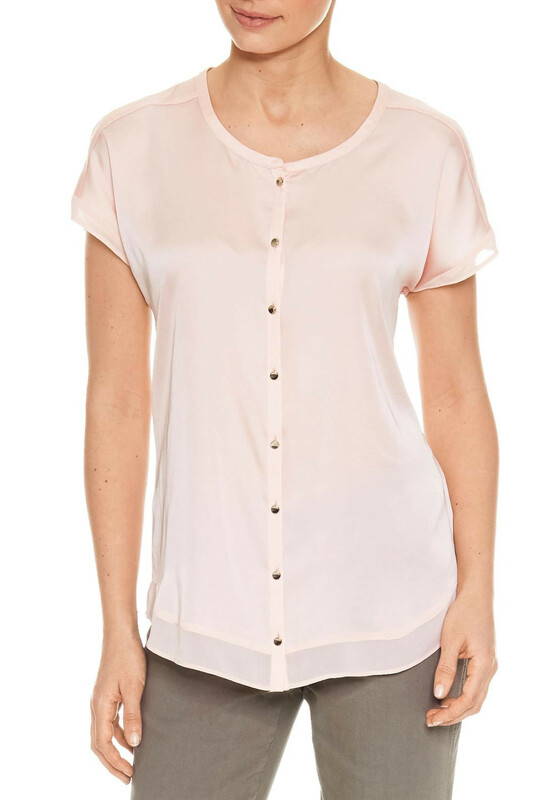 The cap sleeve blouse has a full gold coloured button placket and collarless neckline. 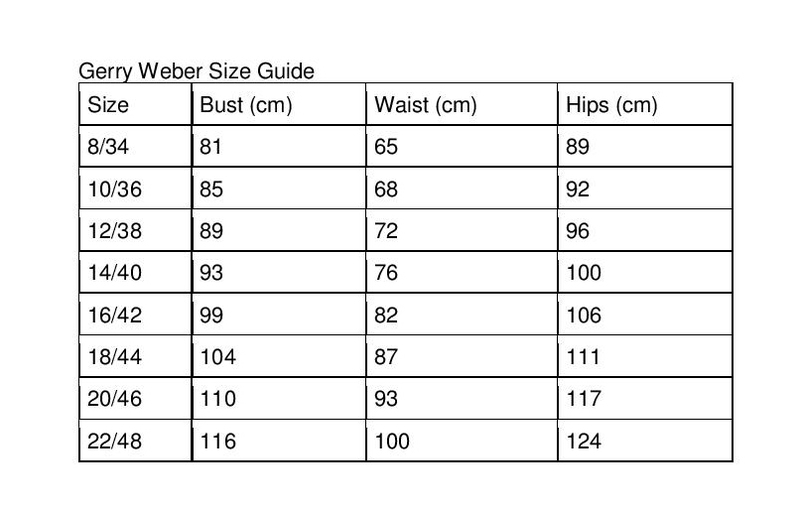 Wear with trousers or tucked into a skirt for work or with jeans and flat pumps as part of a weekend look.